Australian shepard. I want him ^^. 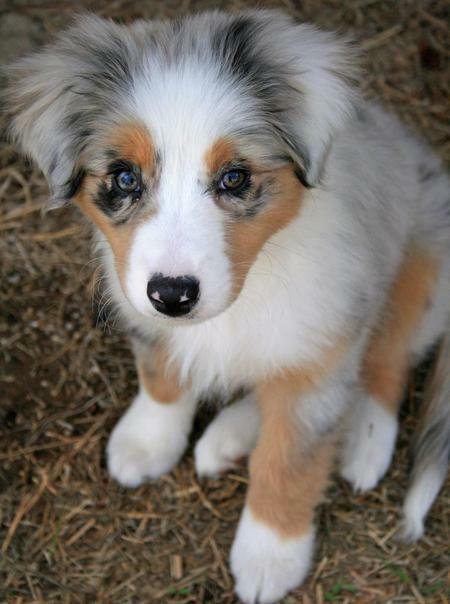 Wallpaper and background images in the anak anjing club tagged: dog australian shepard sweet.